We knew that it was coming, and here it is! This poster arrives with the official announcement that the next trailer for the film will debut tomorrow on Monday, October 19th during the halftime portion of ESPN’s Monday Night Football. I guess that force geeks to watch sports for at least a few minutes. There are several details in this poster that are interesting. For one, this is our first real look at Carrie Fisher as Princess Leia, but the big reveal is that giant Death Star type weapon in the background. 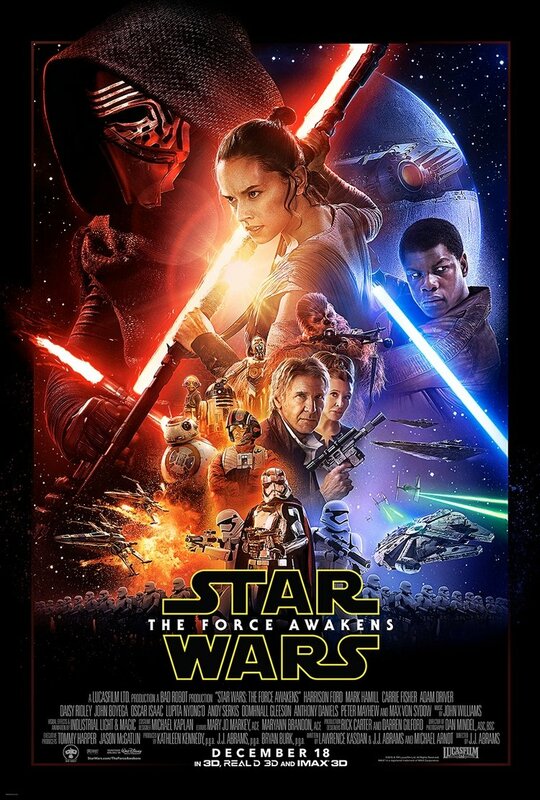 Another big question this poster raises is, “Where is Luke Skywalker?” He is missing, adding to the intrigue. It is a beautiful poster that’s sure to get you in the mood for the new movie.